That is unreal. I have a ton of games in Excel but haven't seen one as elaborate as that before. I can't image how long it took to create it and put together the video. It really is impressive work. Wow, it amazes me when people do this type of thing. What next? 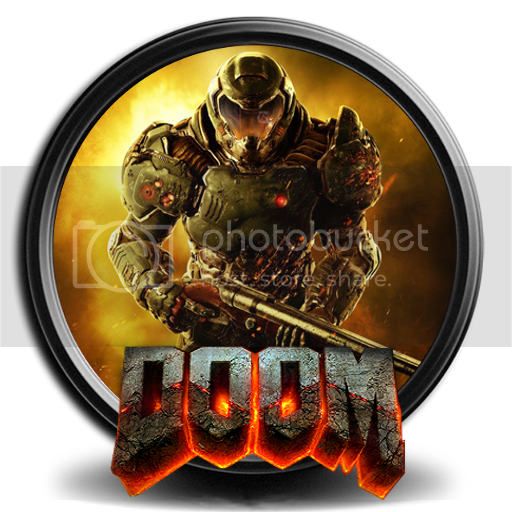 Doom for Powerpoint?